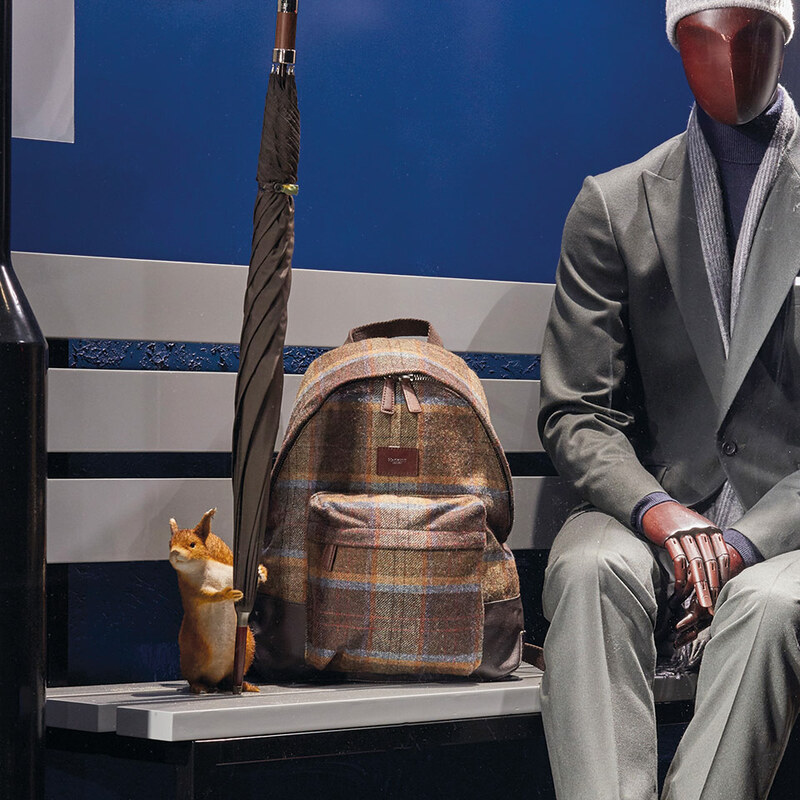 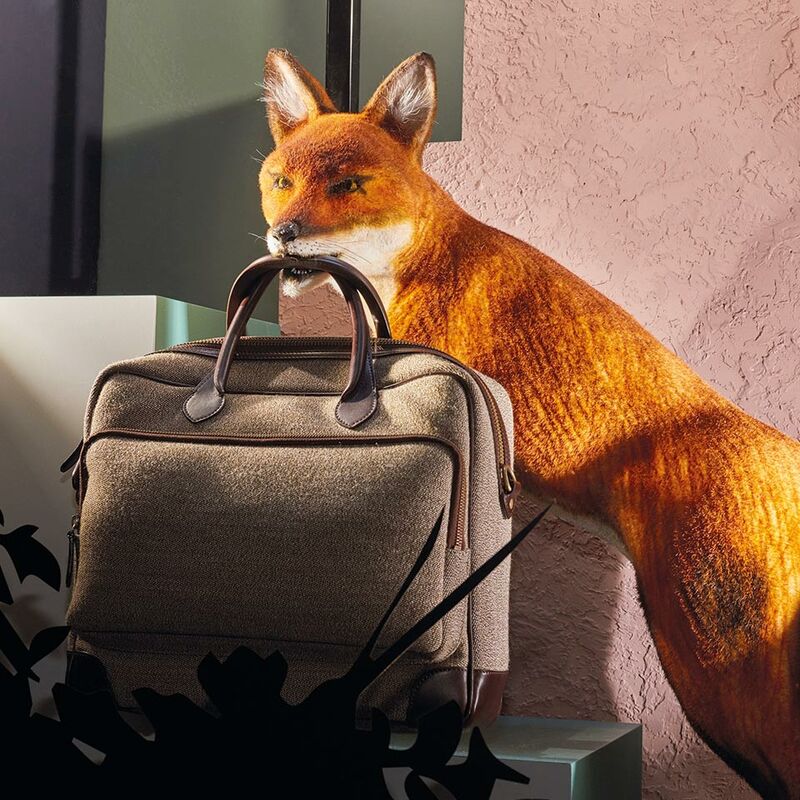 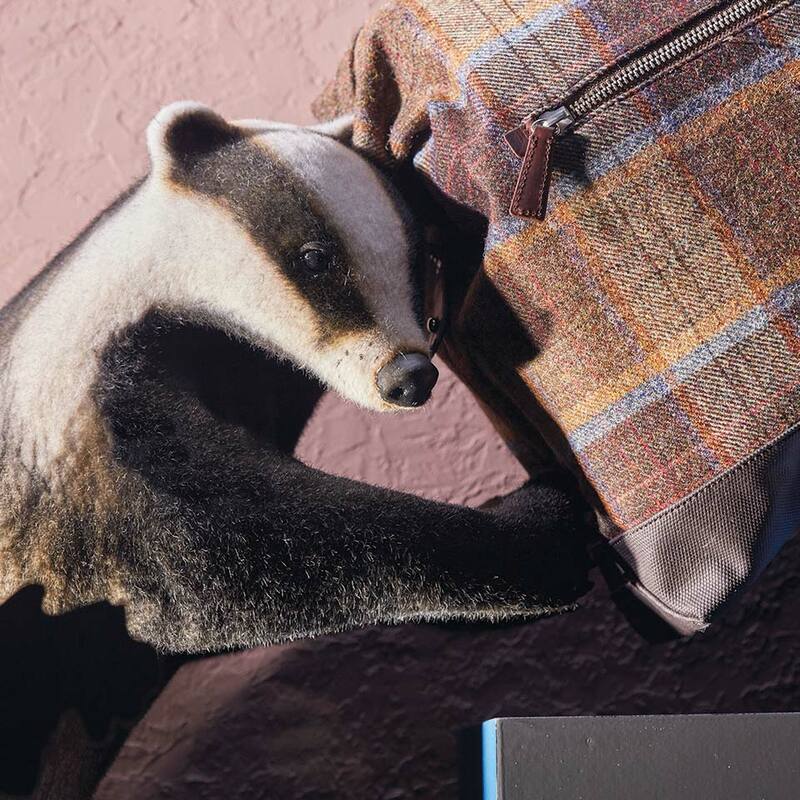 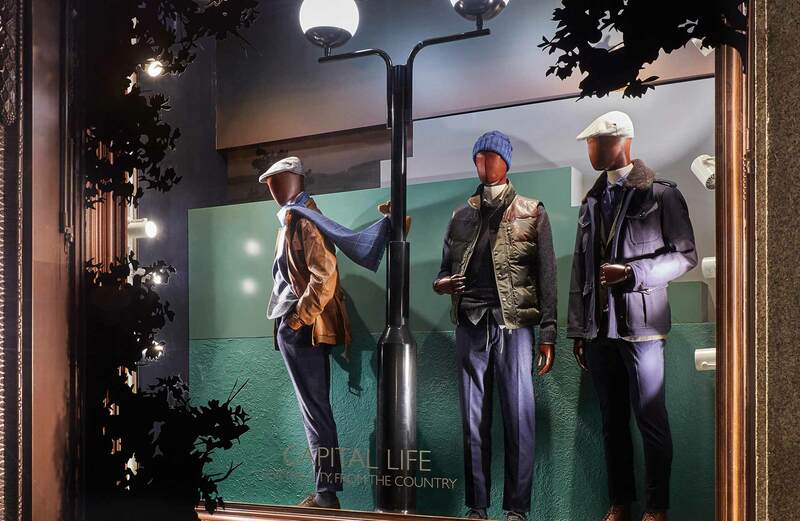 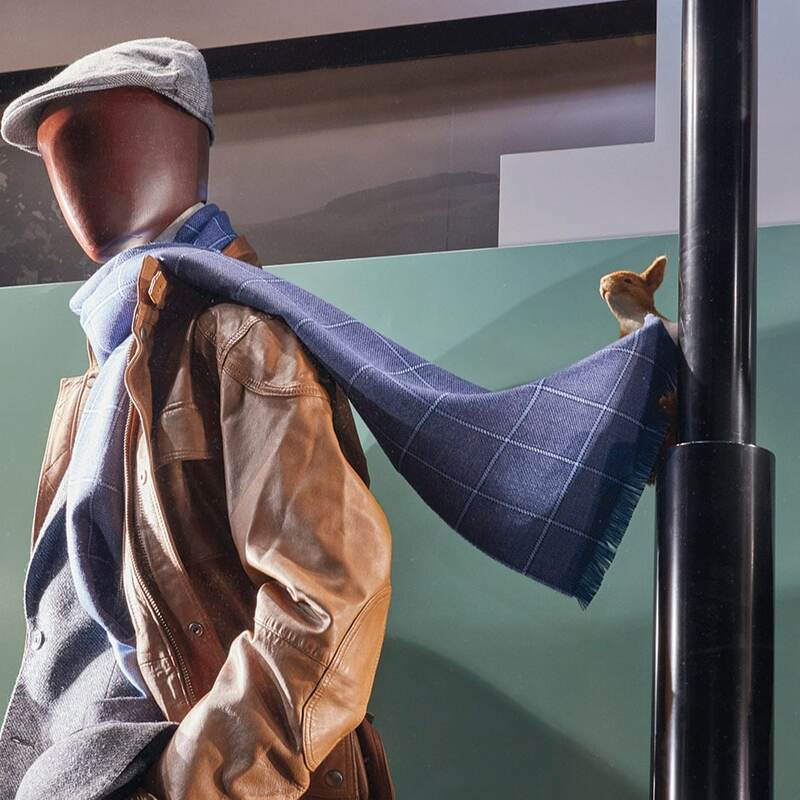 Hackett London this Autumn brings some inquisitive British animals into the spotlight, encapsulating the contrast between City and Countryside. 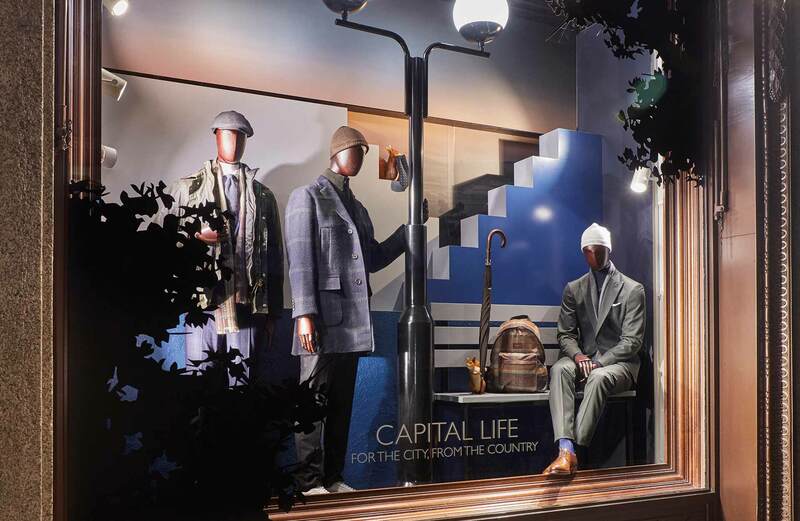 Delivering across all European stores Harlequin designed, produced and installed the scheme across 27 stores. 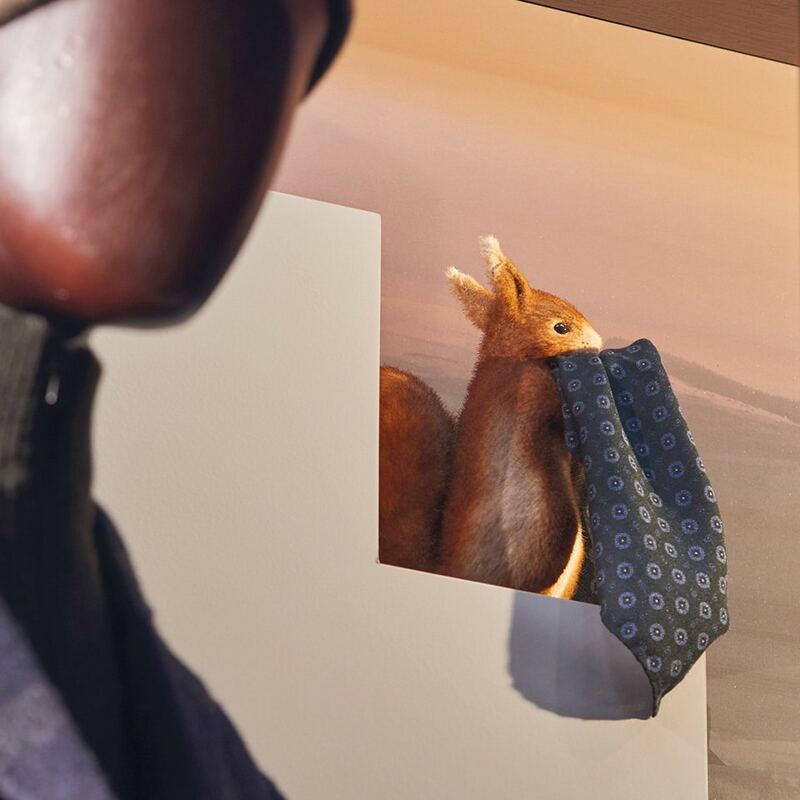 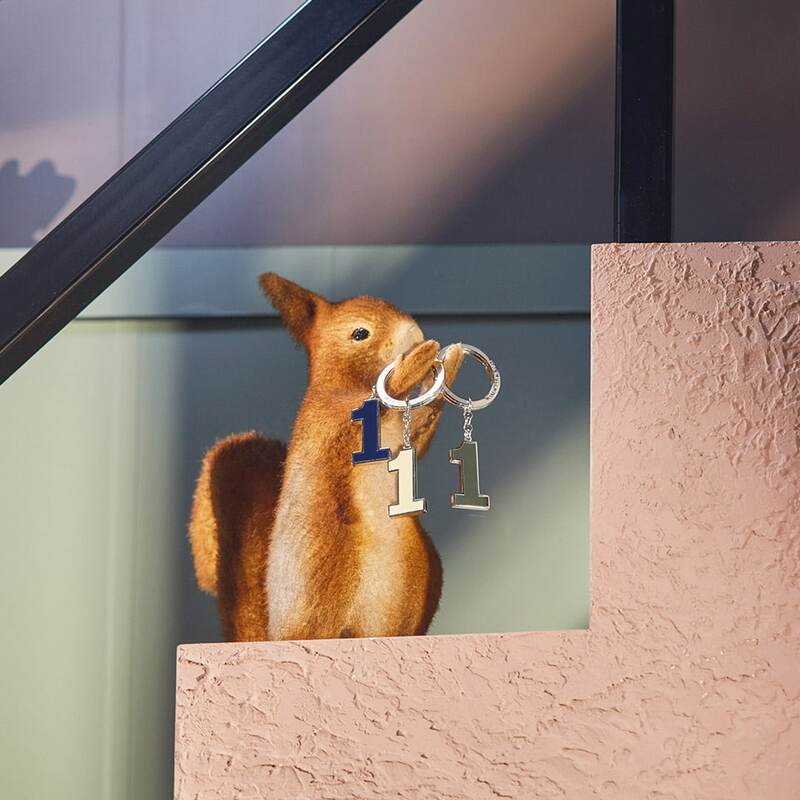 The red squirrels, fox and badger have all been 3D printed, cast and flocked to interact with Hackett’s latest collection of gentlemen’s accessories.